Are you looking for some quick tips to get your website ranking on the first page? 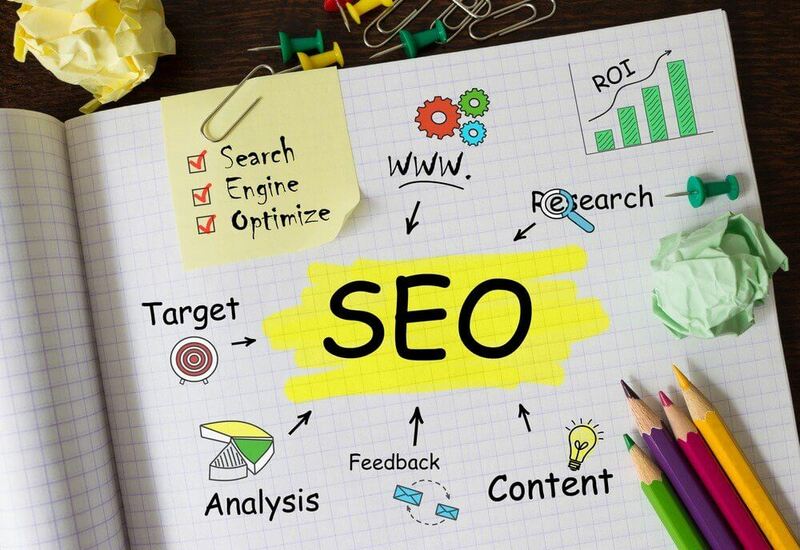 The SEO process can be very lengthy and stressful at times so we’ve provided few golden tricks to help you snag the top spot! Writing a detailed page title and meta descriptions can help you in many ways. Using the correct keywords (service, product & location) is the antidote to the perfect page title and meta description. Search engines breakdown your page title and meta description as a start to see if your page is relevant to the search. From the user perspective, keywords for the search can really pull in someone to click on your website. The penguin algorithm Google uses has to deal with links. Links can boost your rankings or hurt you. When using your search console, look for any links that may look sketchy. Any links involved in black hat SEO can hurt your ranking, so you would simply report them by a process of disavowing. After you disavow any “bad links”, check your own site for any links that may be broken. These links will tell you there’s a 404 error. To fix this use a 301 redirect. Adding internal links can help the users navigate the rest of your site and boost the user experience. Mobile-friendly sites can help boost your page rank. If someone is using a mobile phone or tablet, your site can be ranked higher because it is mobile responsive. Having a responsive site can make it much easier for your on-the-go visitors to move from page-to-page. Page speed can be a big deal for impatient people. As of July 2018, pagespeed will become a ranking factor. To check your page speed, you can use Google’s page speed checking tool. You can minimize the number of pixels in an image you use on a page. A lot of HTTP calls can slow you down so try using very few. Same goes for your CSS on the page. Try keeping any add-ons on the page to a minimum. It’s simple the more that has to load, the more time it will take.